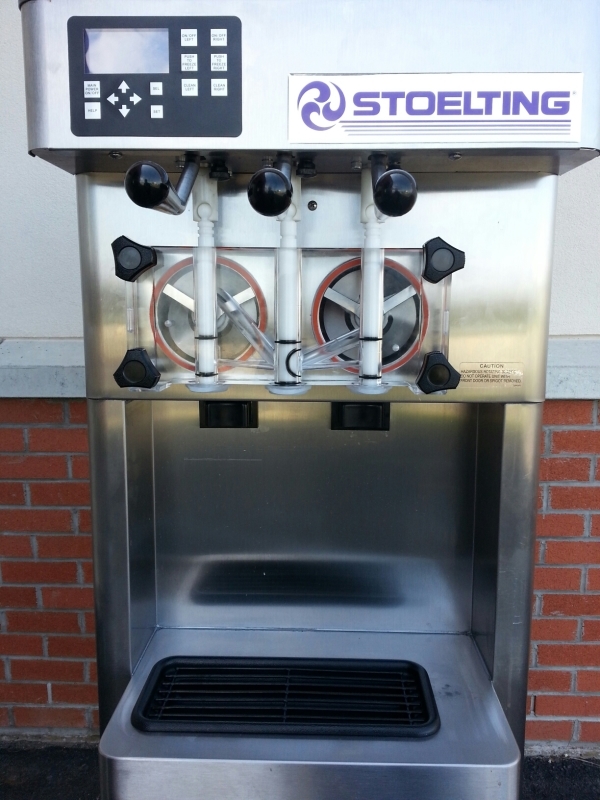 This machine has chocolate, vanilla and twist handles. 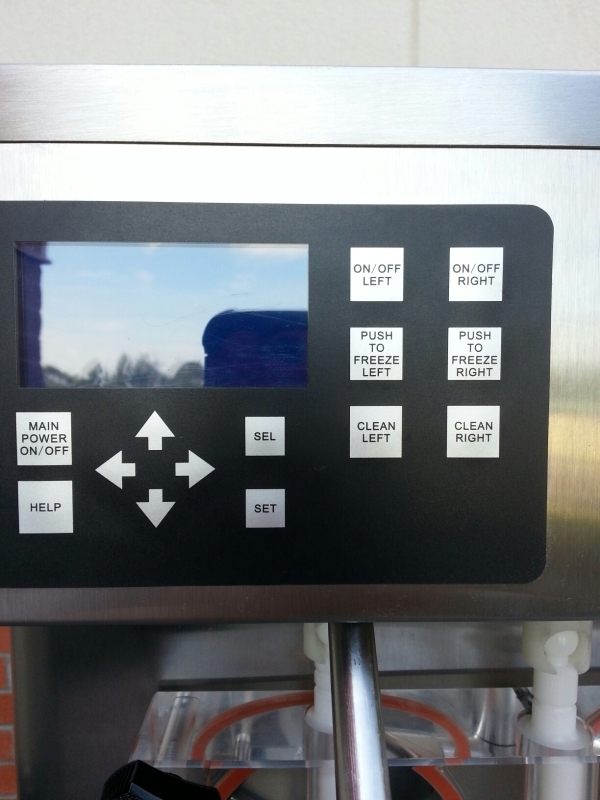 This machine also uses a 220 outlet and does require a generator if there is no access to a compatible 220 outlet. Price with no generator rental is $279.00. Available for delivery only.